Blending the wisdom of Torah with the psychological process, Dr. Lieberman’s writings and lectures captivate both scholar and layman alike and are enjoyed by people at all levels and from all backgrounds. 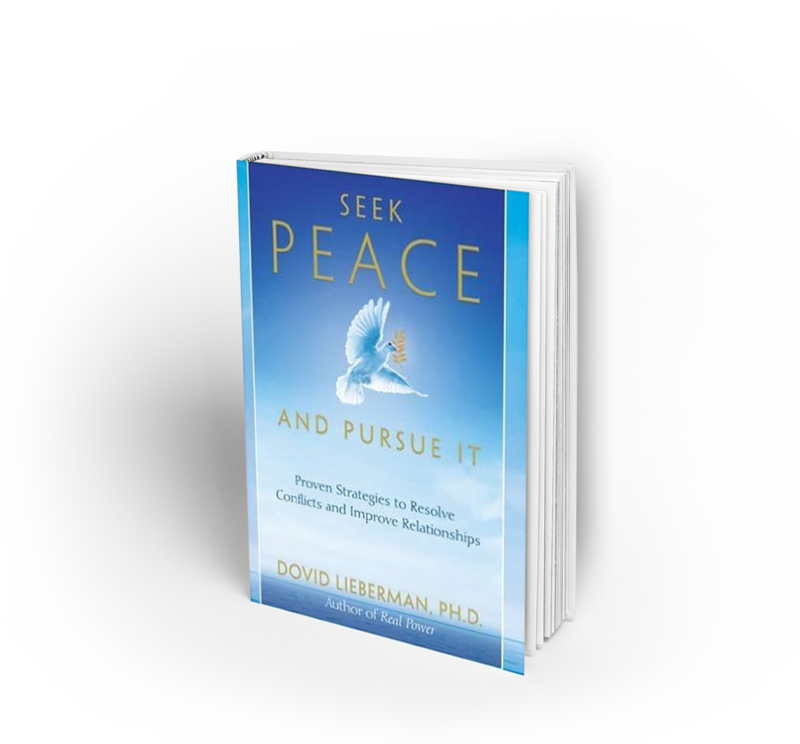 From the renowned specialist in human behavior, Dr. Dovid Lieberman, comes an extraordinary book that shows you how to create a positive and permanent shift in the quality of your life. 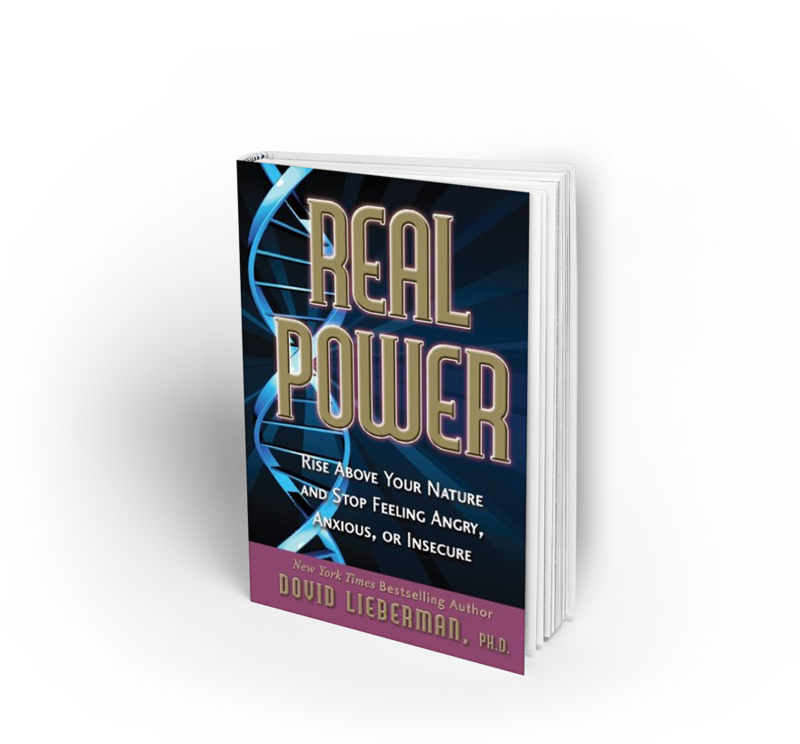 Real Power offers specific strategies that will enable readers to harness untapped abilities and experience immediate and dramatic change. Let this amazing bestseller show you how to release your fear and insecurities and move your life forward with a confident new attitude and a fresh new perspective. 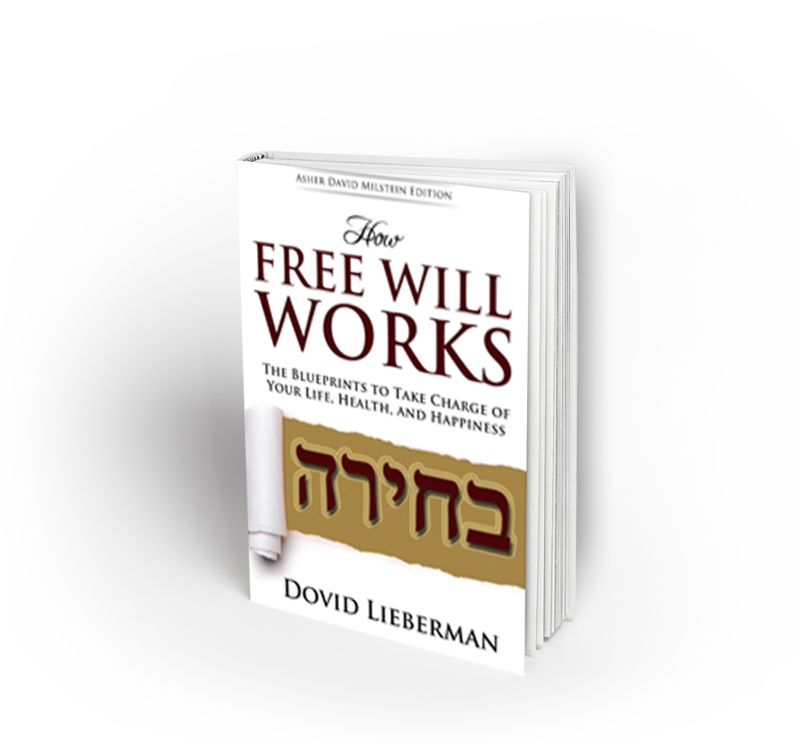 This book blends Torah wisdom with psychological principles and offers a proven system to reduce friction and enhance the most challenging of relationships. Resolve conflicts of any sort, no matter how long they have been going on or how many people are involved; make a difference today in your life and in the lives of your neighbors, friends, and loved ones. This book sheds fascinating light on the cosmic network of interlacing forces that operate in creation, such as Divine providence, mazal, and prayer, and reveals the power and parameters assigned to each. More valuable still, this instant classic explains how free will intersects with and impacts these forces, which give us the practical and near-magical ability to maximize opportunities, sidestep unnecessary hardship and heartache, and transform our emotional, spiritual, and physical health.